You can always expect great value from Citroën and right now there are over 20 models in the range with Nil advance payment, including the award-winning Citroën C3 and C3 Aircross SUV. There are minimum standards that are rigorously enforced to ensure that choosing a Citroën Motability vehicle is as easy as it can be and provides you with the vehicle you need. Our Motability Specialists are thoroughly geared up to look after you throughout the 3 years of your Motability car. Simon Hayward at our Norwich Branch, and Chris Braithwaite and Steve Blewitt at our Kings Lynn Branch are specially trained and ready to help you. We have preferential parking and wheelchair accessible toilets at both our Norwich and Kings Lynn showrooms. From the City friendly Citroën C1 to the hugely practical and all-new Citroën Berlingo multispace or the family easing newly named C4 Spacetourer, our dedicated staff will listen, understand and offer advice to tailor the correct vehicle to your specific requirements. Click the car you like below to see a full Motability brochure. 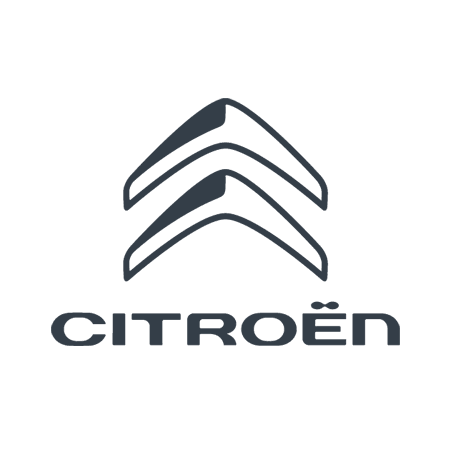 If you're new Citroën will require a specialist conversion such as hand controls, steering balls or hoists, talk to David and Shaun. If you're worried that a new Citroën may be stretching your budget too far, we currently have deposits from £NIL Advance including automatic vehicles, take a look below. Not sure if your eligible? Find out below. Customers are advised to check any specifically required vehicle features with their dealer at the point of application. All vehicles shown are for illustrative purposes only. The lease agreement with Motability Operations Ltd comes with a mileage allowance of 60,000 for three year leases and 100,000 for five year WAV agreements . If you go over this amount, you will be charged 5p for each extra mile.